If you are into woodwork or want to excel in the industry, there are some tools that you will definitely need. One of them is the wood planer for fine and smooth finishes of your woodwork. Woodwork is so extensive and goes wide in the market as there are artists that craft their art using wood. A tool such as the wood planer is a basic tool that is mandatory when it comes to woodwork. It is therefore important that you get to learn how to use one. To beginners, it can get complex depending on the wood planner that you choose. For fine work you’ll need a quality wood planer that is easy to operate and safe. There are so many wood planners in the market and therefore choosing one can be hectic and tiresome and it is for this reason that you need a good guide especially if you are a newbie to ensure that you get the best. 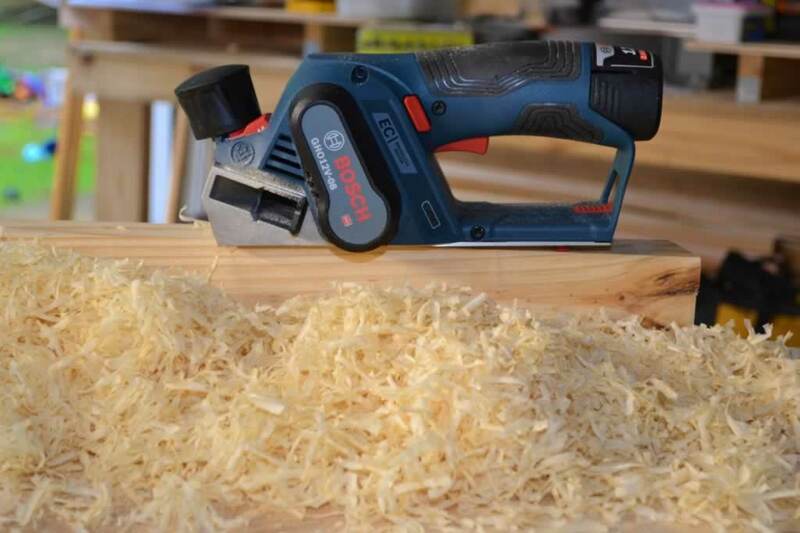 Here are some of the tips for using a wood planer. This is a rule that should be adhered to at all times whether you are using it or not. A wood planer can be a very dangerous tool if not properly checked. Placing a wood planer at the edge of the working space can be dangerous both to you and the planner in case of an accidental fall. To avoid such silly accidents, you should ensure that the wood planer is always placed at the center of your working space. The best wood planners have adjustable blades that are adjusted to the required depth each time you are working with the wood planer. In order to have a fine finish, you should ensure that you know the depth you require and always ensure it is adjusted to that depth for uniform finishing. The blades once adjusted should be firmly locked to avoid depth altering. For safety purposes, when you are using the wood planer, ensure that you flex away from people to avoid accidents or injuries. A wood planer has very sharp blades that can chop off someone’s fingers as you flex. Ensure that you are safe and the others are safe for an easy job and a fast one. Hold the wood planner with both hands for a good grip and also to ensure that the blades have an even and smooth finish. 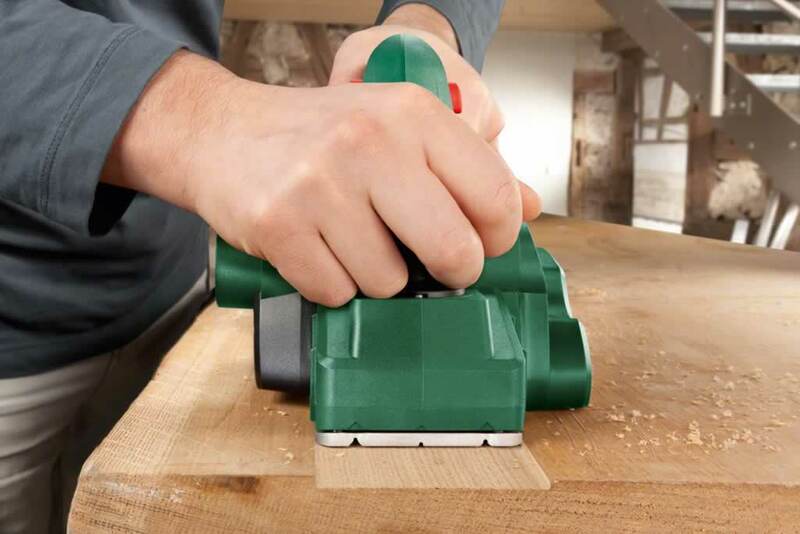 This is another safety measure that you should consider when you are using a wood planer. A clean workstation means that it is only you, the wood planer and the wood to be worked on. Ensure that all other things are kept aside. This way, you will be safe when operating and you will have an even and a smooth finish. The blades are adjusted in terms of depth and inclination. You need to ensure that the inclination is perfect at all times by tightening the adjusting nuts. This way to will have an easy time when using the wood planner and also a fine finish. 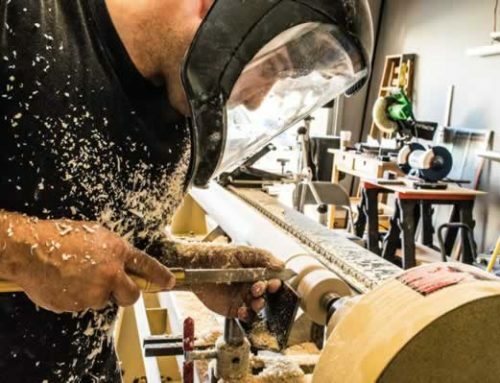 Safety is a major concern when it comes to using a wood planer as in woodworking in general. You should ensure that you have the best wood planer in the market, for a good and fine finish every time.